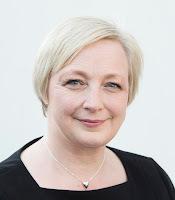 READING AHEAD Part 2: what's in our sights? As ever, a big thank you to our guests, thanks to whose generosity we post a new review every Monday. We hope you'll find something here to add to your own to-be-read pile. 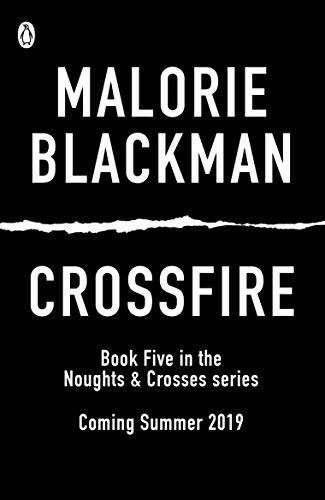 Savita Kalhan: I am eagerly awaiting Crossfire by Malorie Blackman, the fifth book in the iconic Noughts and Crosses series, which is to be published next summer. The original series for children was inspired by political events and racial discrimination. Crossfire is no different. Brexit, Trump and the rise of the far right, have inspired Crossfire, and will no doubt spark discussions amongst teenagers and adults alike. 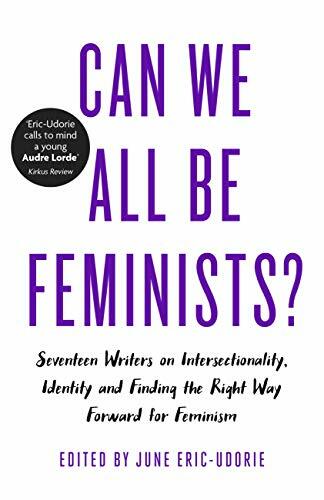 Can We All Be Feminists is a collection of essays by seventeen writers from diverse backgrounds. 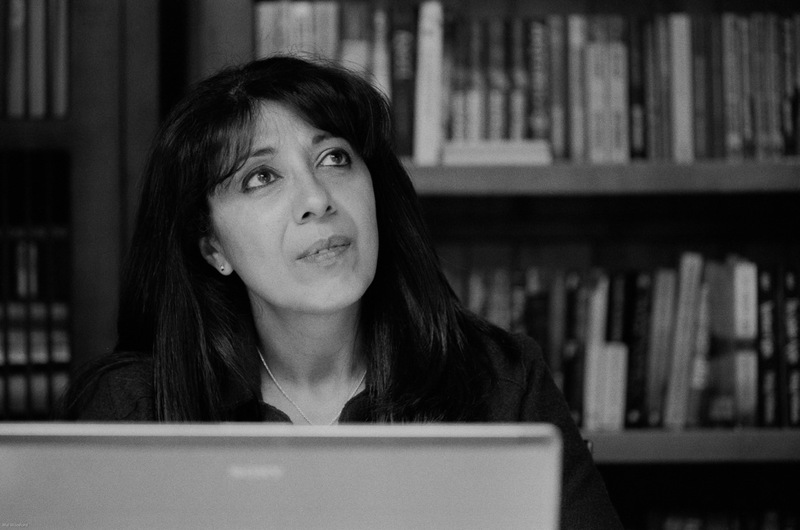 Listening to some of the essayists at a Waterstones’ event, and reading Eishar Kaur’s essay on the way home on the train highlights how slow change continues to be – she is writing as a third generation British Asian woman and I am second generation – and also how ‘feminism’ can mean radically different things according to your background, ethnicity and colour. 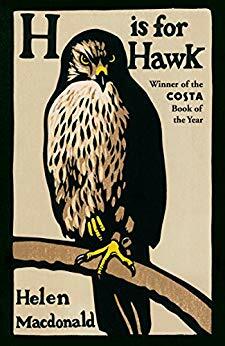 Hilary McKay: Helen Macdonald's H is for Hawk was my car book. I have car books, I’ve had them for years. 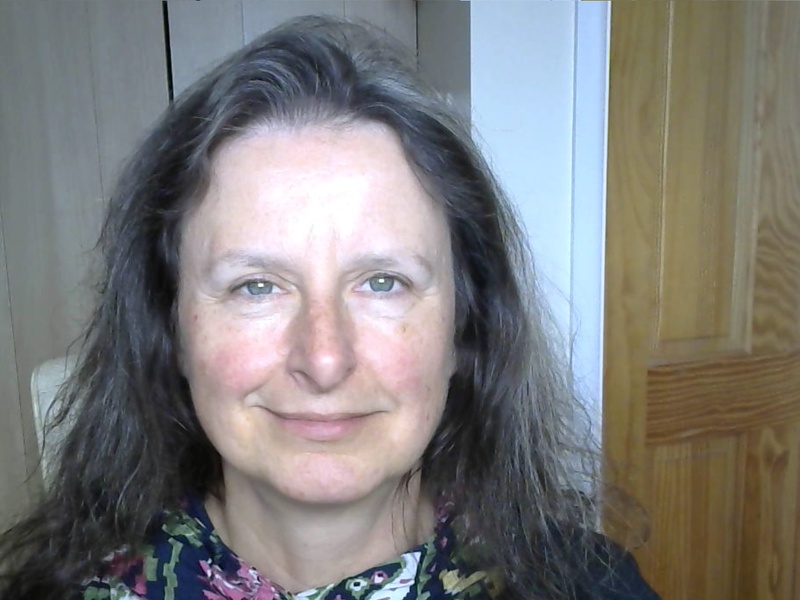 Comes from the days of waiting with hot water bottles in the dark outside music lessons, party venues, gyms, schools, all those places that I don’t wait outside of anymore because the children are grown up(ish). So I’ve brought it into the warm, thing of beauty that it is, with that cover. That hawk. 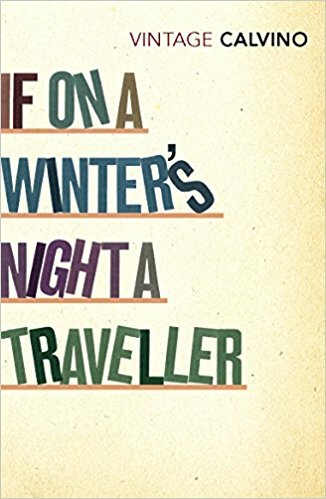 Now I’m two chapters in, and it’s as I guessed and as I’ve heard, long distance poetry. I have no fear of finishing it because I know already I’ll just turn to the beginning and start again. 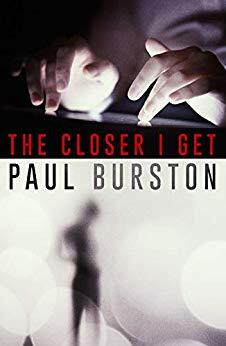 Jon Appleton: A few years ago Paul Burston made the seamless transition from writing hilarious comedies to dark, searching crime fiction. 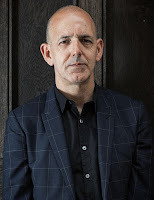 I enjoyed The Black Path hugely so am looking forward to Paul’s creative exploration of the dark side of social media in The Closer I Get (Orenda Books, May). Paul is massively savvy about the online world so I’m sure his take will be insightful and persuasive and his story compelling. 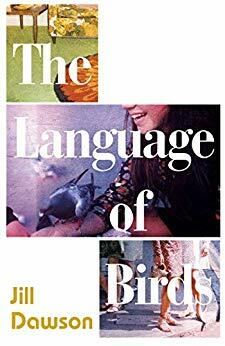 I love it when Jill Dawson takes characters from real life and immerses them in turbulent semi-fictional scenarios - her next book, The Language of Birds (Sceptre, April) plunges us into the 1970s and the infamous disappearance of Lord Lucan. Can’t wait! In the meantime why not read The Crime Writer, her most recent novel which is about Patricia Highsmith? Chilling. Leslie Wilson: I'm looking forward to reading The Pursuit of Power, Europe 1815-1914, by Richard J Evans. 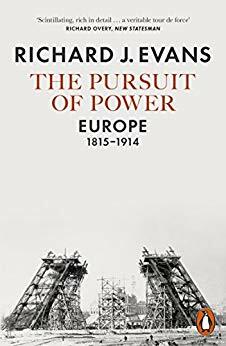 Evans is an author who I greatly esteem, because he has written about Nazi Germany in a dispassionate, enlightening and scholarly way. This book, however, deals with the period between Waterloo and the outbreak of World War 1, the era that my English and Silesian-German grandparents were born into (the latter part, anyway). There was so much going on during that period; the revolutions of 1848, the growth of cultural and political nationalism, colonialism, technological change, but also feminism and trade unionism. Can't wait. 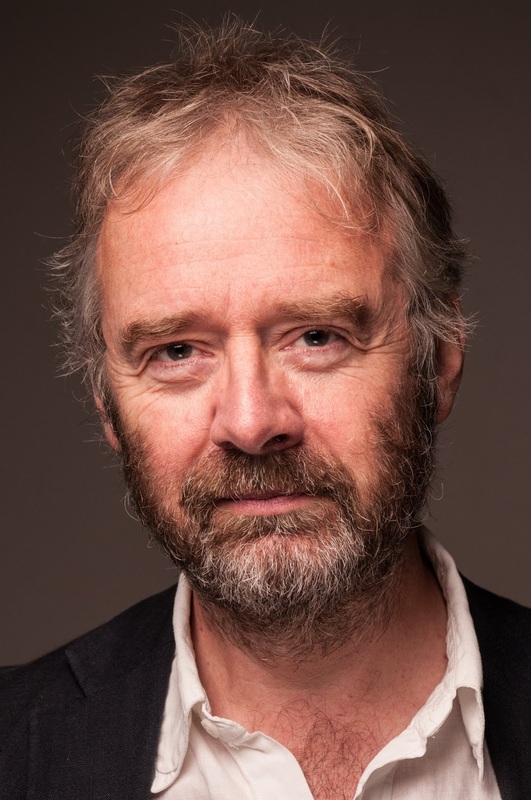 Nick Manns: I caught Paul Broks on Radio 4 last Spring. From this fleeting hearing I gathered that he was a respected neuropsychologist, talking about the importance of magical thinking. The Darker the Night, the Brighter the Stars defies categorisation (so is every bookseller’s nightmare). Depending on where you jump in – and Broks is happy for readers to work through in any order – it’s autobiography, speculative philosophy, neuroscience, grief memoir and ghost story. It's also unsettling: “There is no clear dividing line in the brain between inner imaginings and perceptions of the real, solid ‘world out there’. Reality and fantasy are built into the same neural circuits." I’m about to reread it, letting into the house the quotidian, the strange, the dead. Environmentalists, they face many challenges. A violent storm almost destroys their cabin. Hunters appear. Their money runs out. 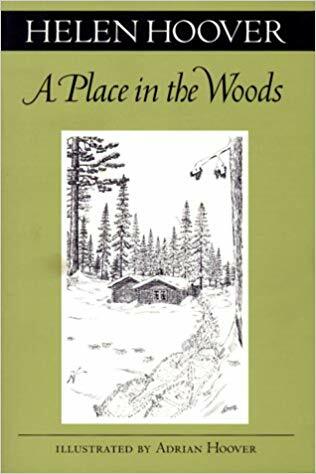 Only when Helen starts to sell her detailed and lovely stories about the woods, illustrated with Ade’s beautiful pen and ink drawings, does the threat to their new life begin to lessen. Chris Priestley: Having had the privilege of illustrating Jason Reynolds’ Long Way Down and hearing him speak at the Edinburgh Book Festival in August, I intend to work my way through his other books. I’m going to start with When I Was the Greatest. 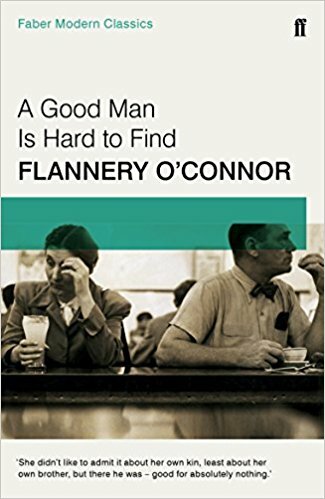 I am a big fan of the short story form as a writer and reader, but for some reason I’ve never got round to reading any Flannery O’Connor. I’m about to put that right with A Good Man Is Hard to Find. I also have Alice Munro’s Moons of Jupiter to look forward to. 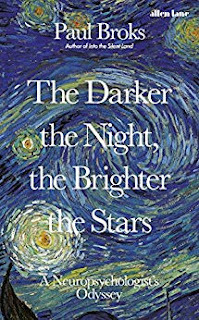 Mary Hoffman: The book I am most looking forward to is Hilary Mantel’s The Mirror and the Light, whenever it comes out. I adored the first two, which I have read twice - and seen the stage plays and TV adaptation twice too. 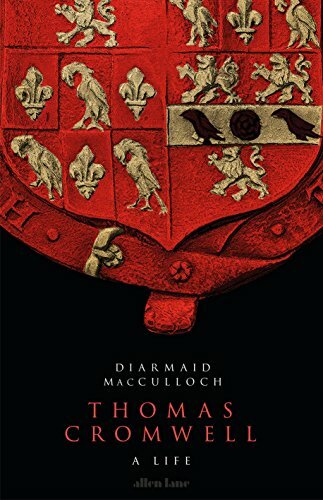 Meanwhile I am on the London Library's waiting list for Diarmaid MacCullough’s Thomas Cromwell: a Life, and I do have the 642 pages of Giles Tremlett’s Isabella of Castile: Europe’s first Great Queen, waiting by my bedside, for when I’ve finished Charles Ross’s Edward lV. Almost all my non-fiction reading is history these days. 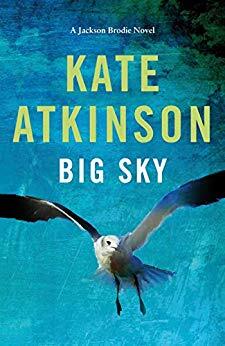 On the fiction front, I shall wait till Kate Atkinson’s Transcription comes out in paperback in March, since I don’t buy fiction in hardback (I make an exception for Hilary Mantel). 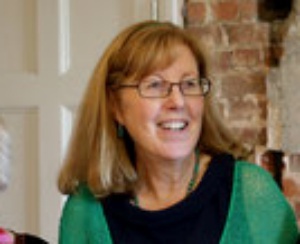 Anne Tyler’s Clock Dance isn’t available till July next year but Madeleine Miller’s Circe is on my Christmas list. 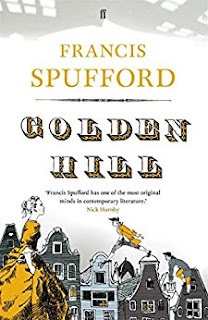 Paul Dowswell: Francis Spufford’s Golden Hill is now on my ‘read again pile’, and I’m happy to recommend it to anyone looking for a riveting read. Spufford’s tale, of a young man recently arrived in colonial New York with an exceedingly large cheque, is a glorious cinematic, smell-o-vision adventure. I can’t remember the last time I read a book I could see so clearly in my mind’s eye. Benedict Cumberbatch, Tom Wilkinson and Oona Chaplin strutted the stage and read the pages for me. 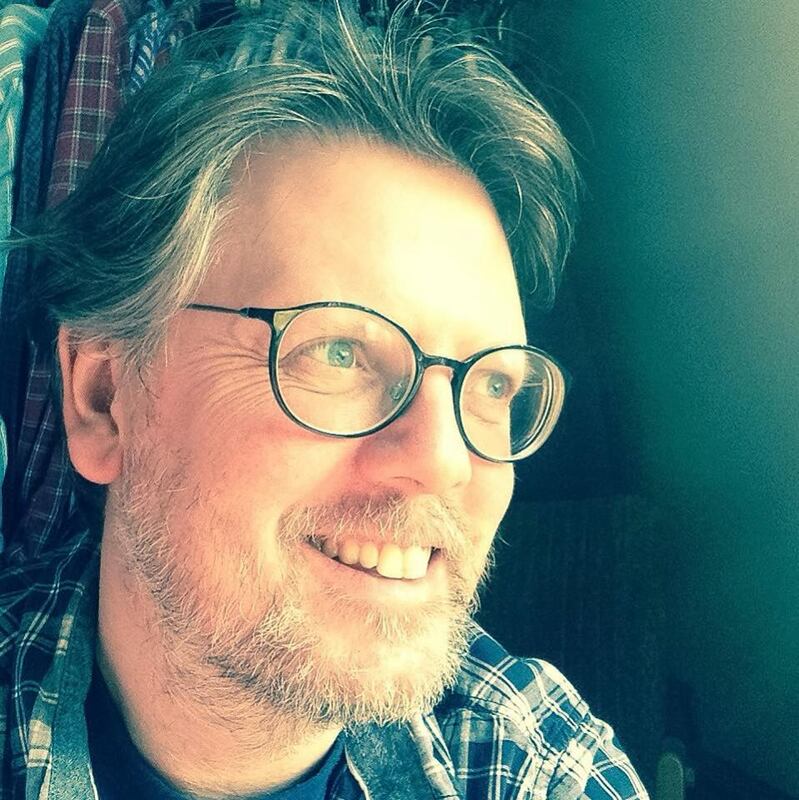 Spufford teaches creative writing at Goldsmiths. If he teaches half as well as he writes they are very lucky to have him. 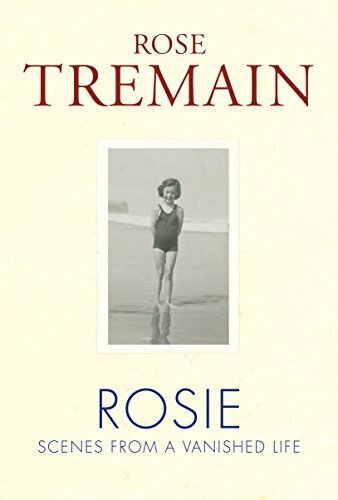 Patricia Elliott: Rosie, the wonderful writer Rose Tremain's memories of growing up in sooty post-war London, with school holidays spent at the country paradise of Linkenholt, her grandparents' home, is both delightful and disturbing. 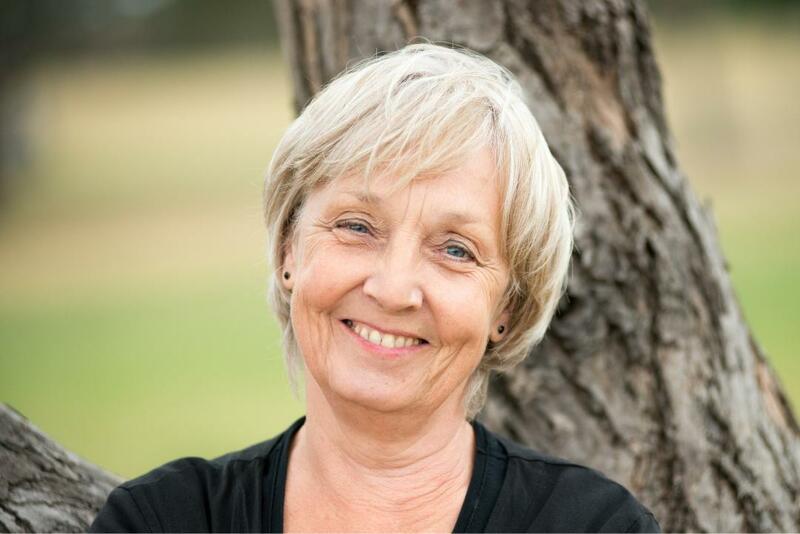 Her father deserts the family when Rose is ten. 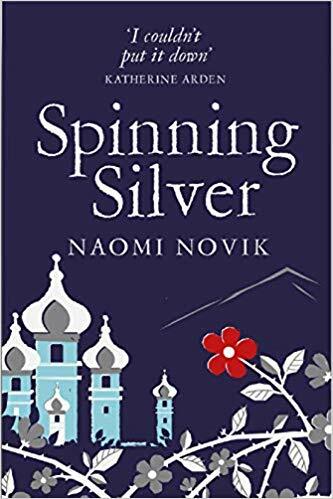 Her bleak childhood, dominated by her cold, unkind mother, is alleviated only by her loving nanny, and by teachers who encourage her creativity when she is banished to boarding school so her mother can marry a new man. 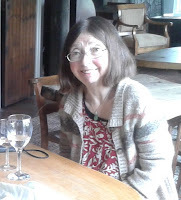 Only after being 'finished' in France, does she finally rebel and escape to Oxford. 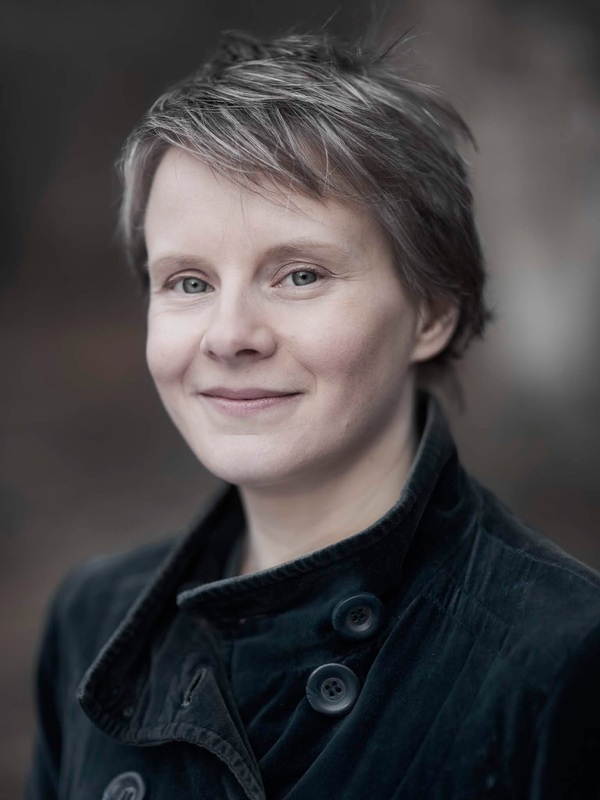 Some of the most interesting parts refer to incidents that have inspired her novels. 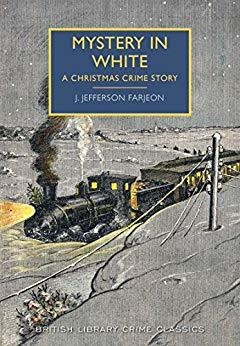 Cynthia Jefferies: Having recently discovered the British Library Crime Classics, what better title to choose for Christmas reading than J.Jefferson Farjeon’s Mystery in White, his Christmas Crime story? 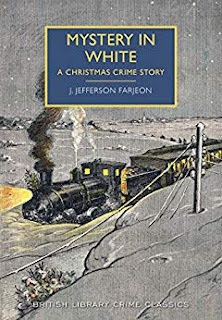 First published in 1937 it has an evocative cover complete with deep snow, stars twinkling and a steam train stuck in a snow drift. Four murders in a dozen hours! I reckon I’ve earned my bit of turkey. So says the police inspector, belatedly arriving at the scene. 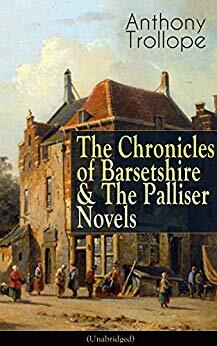 Eleanor Farjeon’s brother was prolific so I will be looking out for more. I love crime within this period a lot, almost enough to try it myself! Sheena Wilkinson: Christmas is a time for old friends. This year Linda Newbery’s The Key to Flambards sent me back to K.M. Peyton’s originals. 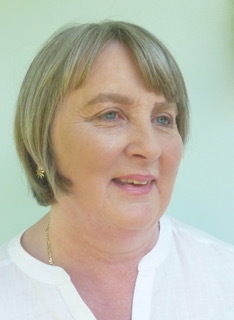 My own work in progress is set in 1921, so revisiting the post-war atmosphere of Flambards Divided is fascinating– though my book is set in Belfast which had its mind on things other than horses and racing cars. 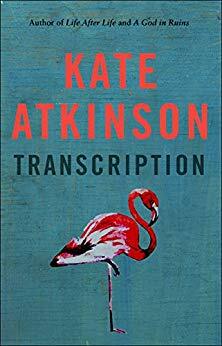 I’ve recently loved Kate Atkinson’s Transcription, and I hear there’s a new Jackson Brodie on the horizon next year. So that has settled my Christmas reading – a leisurely reread of the first four Jackson Brodie books to get me in the mood. 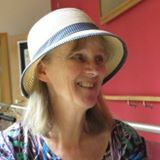 Linda Newbery: I keep seeing clips and mentions of Chimamanda Ngozi Adichie (not least interviewing Michelle Obama at the Festival Hall!) and am impressed by everything she says. 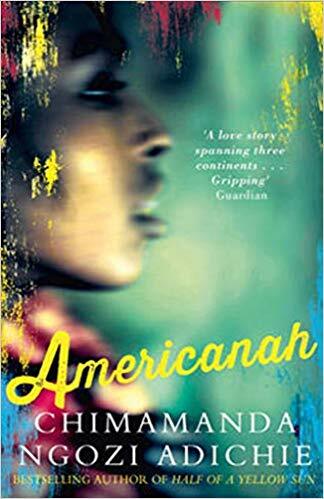 Americanah, a story of two returned Nigerian exiles, former lovers, sounds enticing - and I've just seen that Barack Obama has chosen it as one of his books of the year, too. 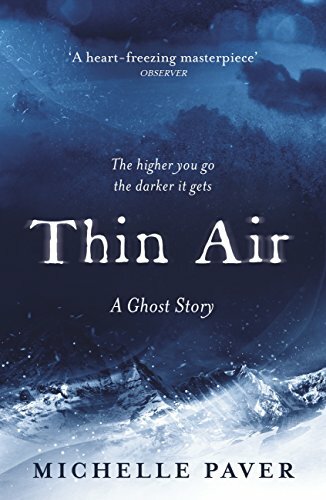 Having been gripped by Michelle Paver's chilling Dark Matter, I've now got Thin Air, a ghost story set in the Himalayas in the 1930s. 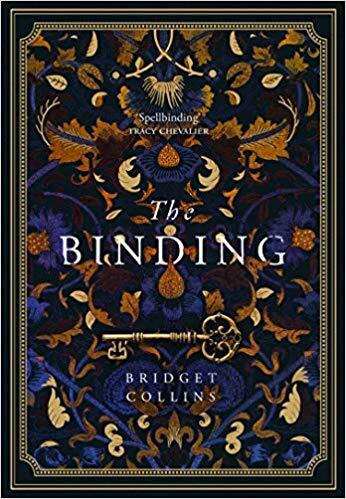 And I have high expectations of The Binding, a first adult novel by Bridget Collins, known for her bold and accomplished teenage fiction. We'll hear more about this for sure, and just look at that sumptuous cover! 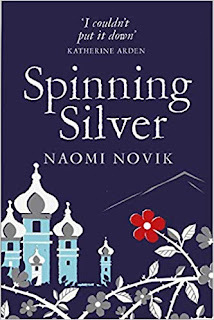 brilliant, immersive reworking of the Rumpelstiltskin story, with wonderfully rich world-building and great characters. The images that stay with me are so beautiful (think silver, ice, dissolving mirrors, silk) that I can’t wait to rediscover them. 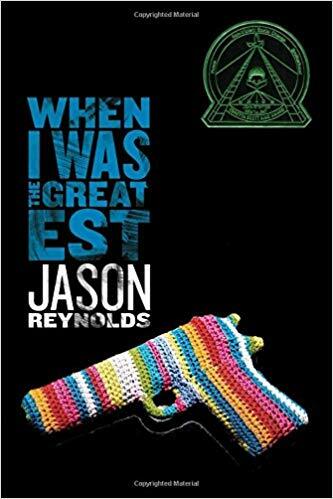 The first time I read it I just devoured it – but then, because it was so in demand, I had to give it straight back to the library! So I’m going to buy it and go more slowly this time, relishing every word. 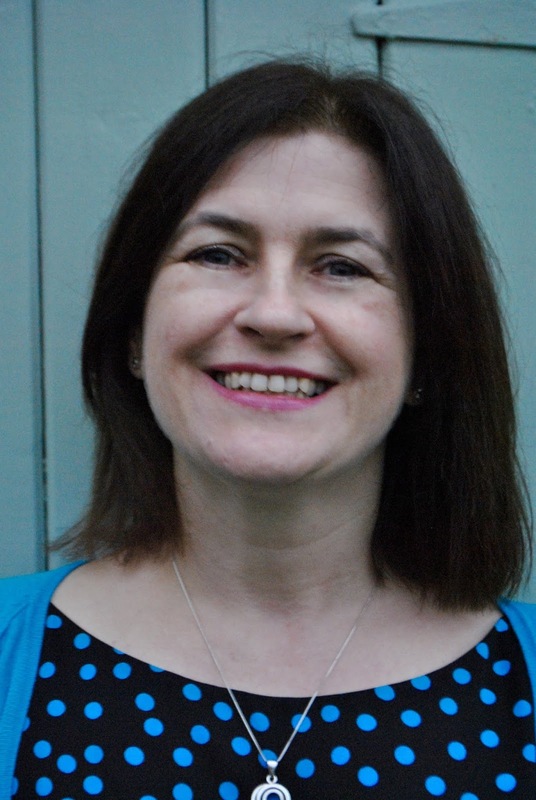 READING AHEAD part 1: what's in our sights? What's on our reading piles? New publications, old favourites to return to, neglected classics, authors we've sampled and intend to read more fully? Here are the choices by ourselves and guests - including some new faces. 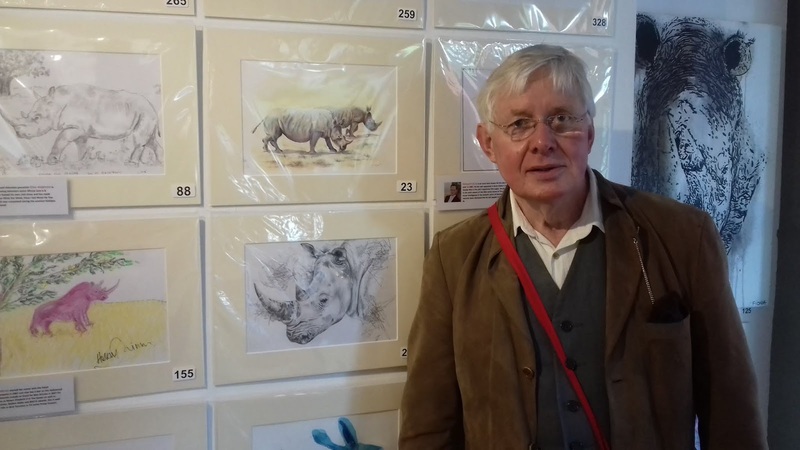 A big thank you, as ever, to our many contributors - this wouldn't happen without them. We hope you'll find something to entice you here - and don't miss part 2 on New Year's Eve! 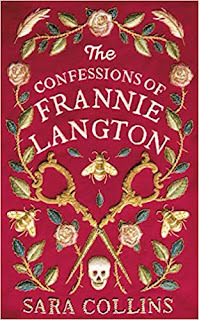 Stephanie Butland: I was lucky enough to read an early copy of The Confessions Of Frannie Langton, by Sara Collins, which comes out in April 2019, and it was one of the highlights of my reading year. 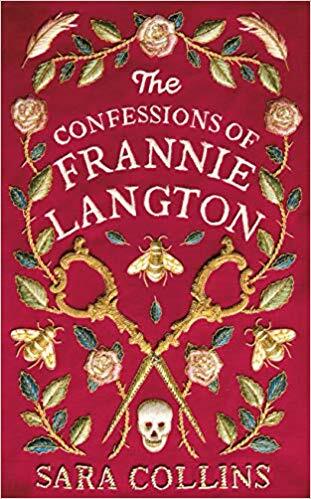 A dark and beautifully written tale of murder, slavery, sugar and opium, it’s also a historical novel that feels painfully relevant to our times. I felt as though I held my breath through most of it. Gloriously good. 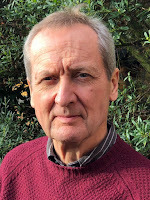 Philip Womack: I'm most looking forward to continuing my way through Anthony Powell's A Dance to the Music of Time - I've reached volume 5, and have been savouring it, coming to love its slow, perceptive movements. 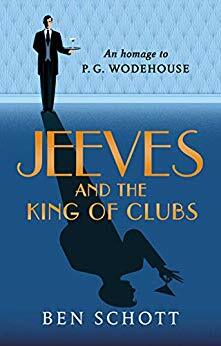 Ben Schott's P G Wodehouse homage, Jeeves and the King of Clubs, looks like it will prove a treat over Christmas. 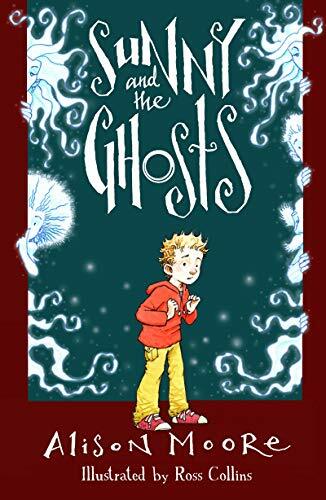 On the children’s side, I’m excited about Alison Moore’s Sunny and the Ghosts, about a boy whose parents buy an antiques shop full of spectral presences. 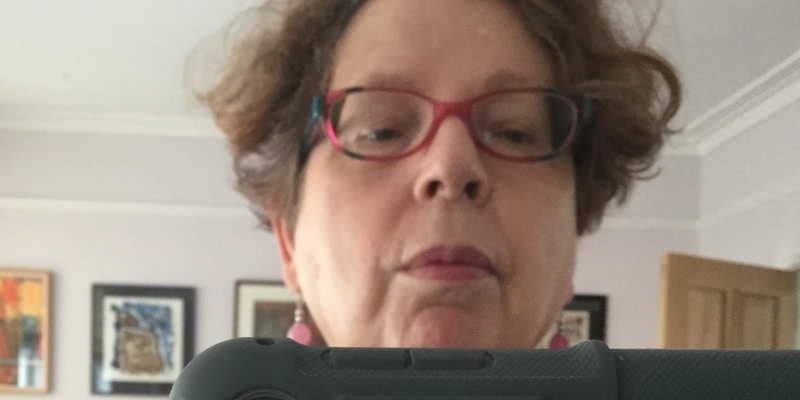 And, as ever, like a warm bath I’m returning to my eternal dip in Samuel Pepys’s diaries, which I’ve been reading, on and off, for almost 15 years. Linda Sargent: Dreams of the Good Life by Richard Mabey has been on my to-be-read pile for some time and it’s not through any lack of enthusiasm that it’s still there, quite the contrary. 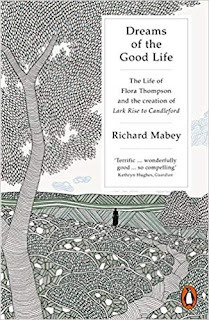 I’m an admirer of both Mabey’s writings and also the subject of this book, Flora Thompson. 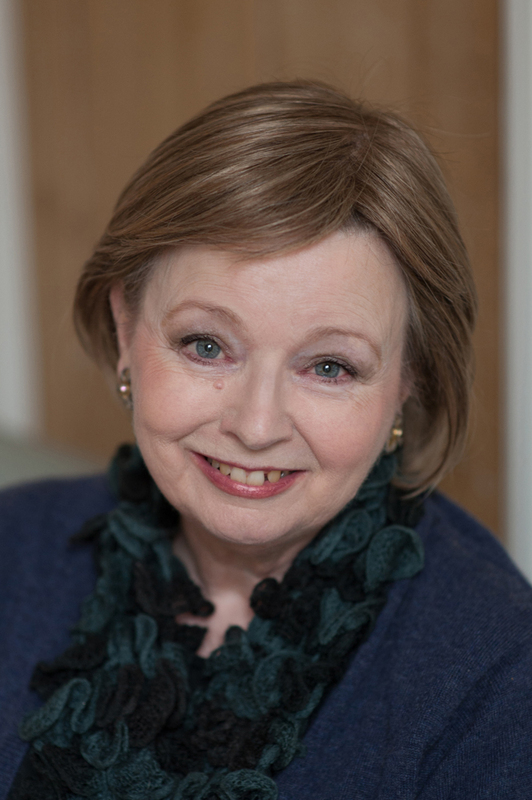 I first read her Lark Rise to Candleford in the early seventies while studying Economic History at the University of Sussex and was immediately captivated. 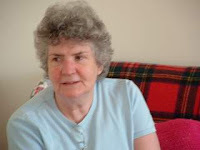 Despite being set in the nineteenth century, the rural Oxfordshire life she describes and the stories she tells, strongly resonated with my own background as the child of a farm worker in mid twentieth century Kent, as did her ambition to be a writer (although in my case that is still a work in progress...). It’s a book I’m savouring, for me part of the pleasure of this pile. 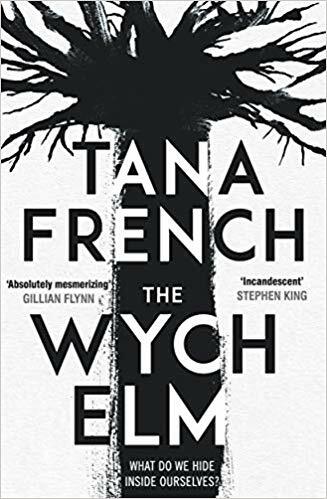 Adele Geras: I’m going to start 2019 by reading The Wych Elm, the latest novel by Tana French. 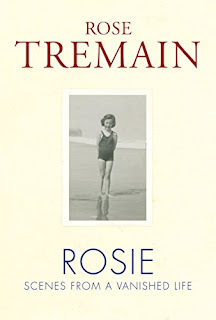 I’ve loved many of her previous Dublin-set thrillers, especially Faithful Place and Broken Harbour but have deliberately avoided finding out about this one, which is meant to be somewhat different. 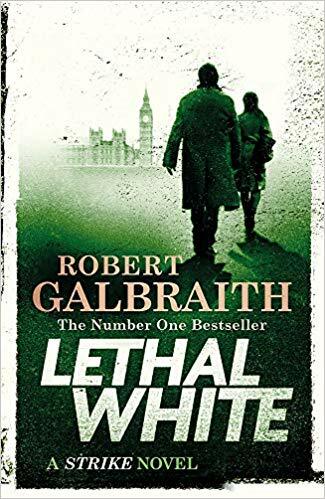 I’ll begin as soon as I’ve finished Lethal White by Robert Galbraith (J K Rowling) which is my Big Christmas Treat Read! 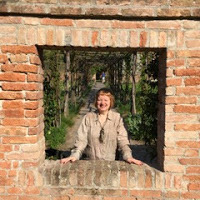 Yvonne Coppard: For 2019, I’m returning to If on a Winter's Night a Traveller by Italo Calvino, first read some years ago. 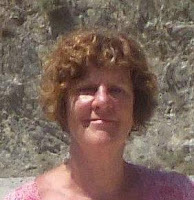 It defies categorisation: a combination of narrative sequence and a journey into the reader’s own consciousness, intellect and experience. This time I will read more slowly, and uninterrupted; maybe I’ll finally understand what’s going on. 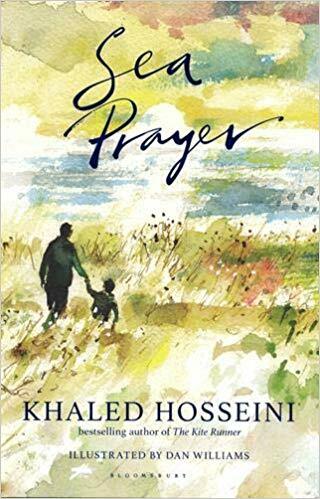 As a fan of Khaled Hosseini, I’m also keen to read his beautiful but devastating Sea Prayer, inspired by the death of a three-year-old Syrian refugee, Alan Kurdi. Graeme Fife: I’ve come to many authors late but, stoutly rejecting any sense of embarrassment about it, I rejoice, rather, in the discovery. 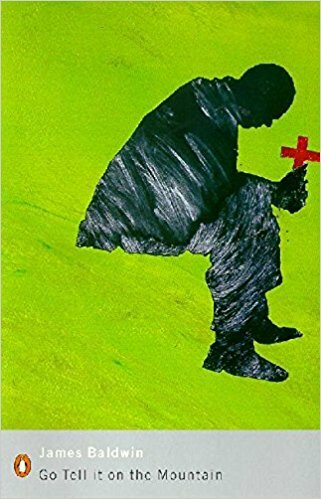 James Baldwin’s Go Tell it on the Mountain, the autobiographical novel about his coming to maturity in Harlem, grappling with a difficult relationship with his preacher father, introduced me to new riches in American fiction. 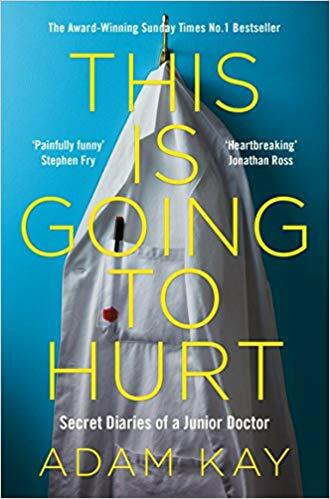 Adam Kay’s This is Going to Hurt…? Essential reading, I’d say. Scalpel in one hand, tickle stick in the other and huge compassion and humanity between. 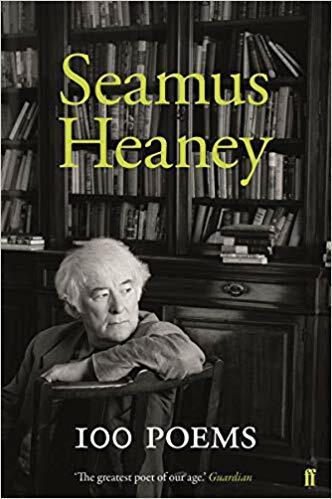 I’d not be without Seamus Heaney’s 100 Poems, a posthumous collection made by his family. Ah, but doesn’t his fine-tuned observation and framing speak for us all in our searching and contradictions. 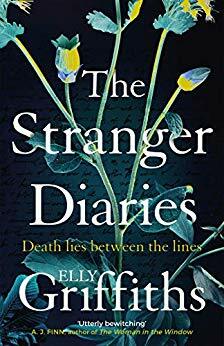 Sue Purkiss: I'm looking forward to reading Elly Griffiths' new book, Stranger Diaries. 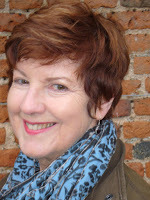 I'm a big fan of her Ruth Galloway series, and this has had great reviews, so I'm sure it's a treat in store. And I intend to revisit an author I haven't read for many, many years - A J Cronin. 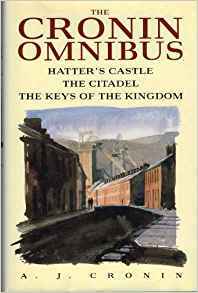 He wrote hard-hitting books which often dealt with poverty and inequality in the 1930s, and I'd be interested to see if I still find them as impressive as I did when I first came across them. 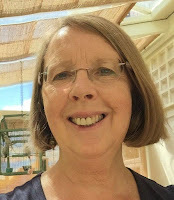 Sally Prue: My reading is haphazard and serendipitous, and the classics I haven't yet read are the ones I've been putting-off for half a century, so in some ways it's easier to say what I won't be reading (Proust and Anthony Powell are strong contenders, here). 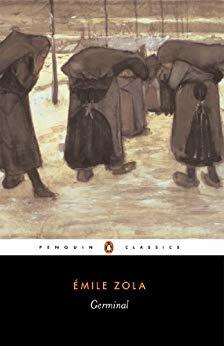 But Zola's Germinal was amazing, so perhaps some more of Les Rougon-Macquart if I happen to come across anything; and of course there's nothing quite as comforting as nestling down with a good old Trollope. 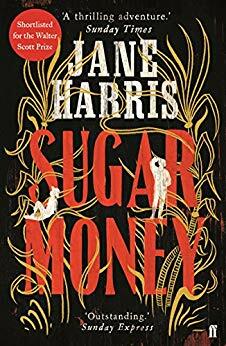 Caroline Pitcher: My mind keeps returning to a novel I read earlier this year, Sugar Money by Jane Harris. Based on a true story, it is told in lilting, rhythmic Creole by young Lucien from Martinique in 1765. He hero-worships his elder brother Emile and insists on joining him on a mission to smuggle back slaves from English owners on Grenada and return them to French friars. 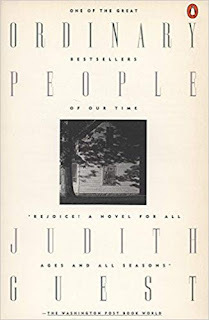 The vicious rivalry between slave-owning nations had not really occurred to me before reading this novel. 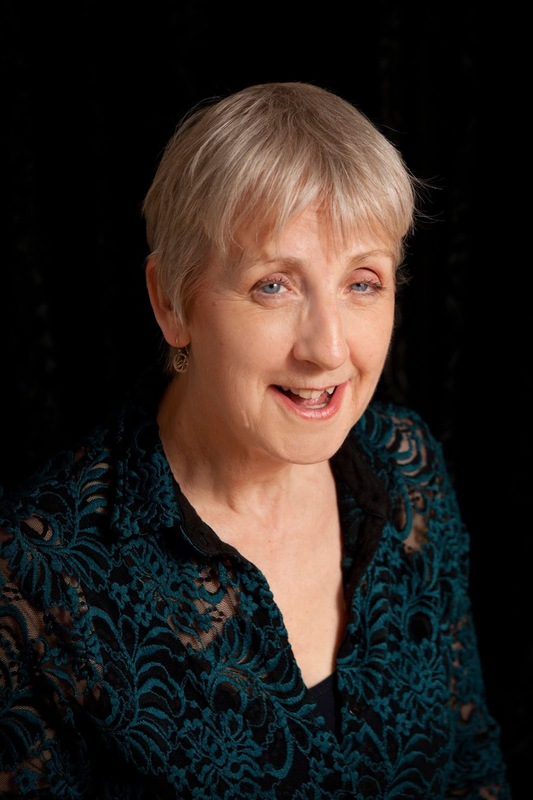 Jane Harris has written a rollicking adventure with a touching sibling relationship, told in Lucian’s charming voice. All this serves to highlight the grisly cruelty and violence of the slave trade. All my life, over and over again, the same scene, repeating in my mind. Katherine Langrish: Among the books I'm looking forward to (re-)reading this Christmas is Ursula LeGuin's novel The Lathe of Heaven which I loved as a teenager. 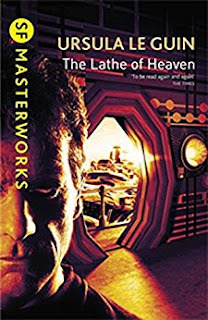 It doesn't seem to get the same attention as The Dispossessed and The Left Hand of Darkness (all such wonderful titles) but is just as brilliant. 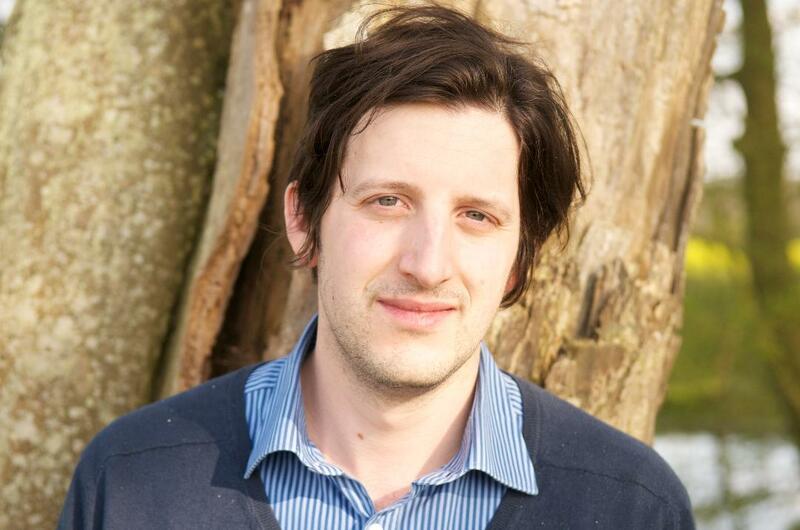 Quiet George Orr is too terrified to sleep because he believes his dreams change reality. When his initially sceptical shrink discovers this is true and starts manipulating George's powers for the good of humankind, things get really serious. Original, poignant, often funny, the book is a magnificent exploration of unintended consequences and the dangers of uncontrolled power. K M Lockwood: I admit I do judge a book by its cover. 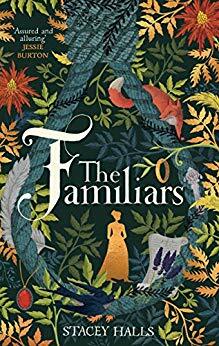 When I saw Lucy Rose’s artwork for The Familiars written by Stacey Halls, I knew I coveted it. I pleaded and received a review copy. A glance reveals a noose, a fox, parchment and plumes. Inside, you find women, witchcraft and Pendle Hill. My sort of book - due out in February. 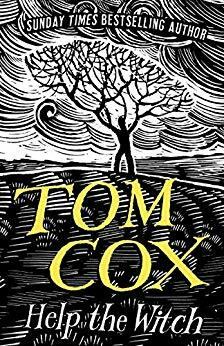 Help the Witch is a short story collection from Tom Cox published by Unbound and illustrated by Joe Mclaren. It too looks dark and imbued with foklore – but far more modern. Interesting to compare and contrast. Paul Magrs: There are two reading projects that I must return to when 2019 begins. I am reading Blockbusters – one for each year since my birth. I began with Mario Puzo’s The Godfather from 1969 and I’ve been having an amazing, eye-opening time. I’ve been through Love Story and Jaws and I’m as far as 1977. Judith Guest’s Ordinary People is next. 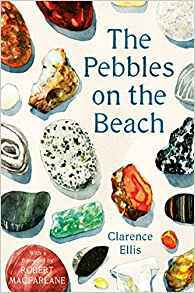 My other project is tackling the Beach House Books – i.e. the accumulation of heaps of novels everywhere in our house, overspilling into the Beach House. I’m putting myself on a book-buying ban once again, and I’m hiding from the world all January. Anne Fine: I suddenly realised that neither of my daughters was living in this country while Posy Simmonds was doing her cartoons for the Guardian. 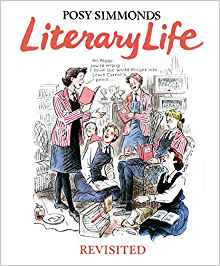 Everyone’s coming for Christmas, so I’ve bought both daughters her superb collection, Literary Life Revisited. Posy is unbelievably clever. She’s put her finger on every aspect of the writing trade. You recognise everyone in every frame, and all of the situations and dilemmas. And the greatest joy is that these books are so (comparatively) heavy that, though both my daughters will devour them during the holiday, at least one is likely to abandon her copy before the flight home. So that’ll be me in the New Year, steeped in delicious, genius Posy. I can’t WAIT.